The Plex operates out of two primary locations: The Plex North and The Plex South. Located at each pole of Fort Wayne, these two locations provide similar, yet different opportunities to The Plex community and the Greater Fort Wayne population. Because most of our programs and leagues are offered indoors at either or both locations, The Plex supports a fun, safe environment for sports play and learning year round. The Plex North is Fort Wayne’s best indoor sports facility. With two indoor soccer fields and 19 outdoor fields (Hefner Soccer Complex) neighboring IPFW, it’s a busy place! We host soccer matches, flag football matches and a variety of other sports matches and programs all throughout the week, year-round. Our newly-renovated concession area is located between the two indoor fields, and features a tapped bar, equipped with flat screen TVs. Fort Wayne sports fanatics can (and should) come here, year-round, to watch their favorite sports matches in an environment rich in sports heritage. 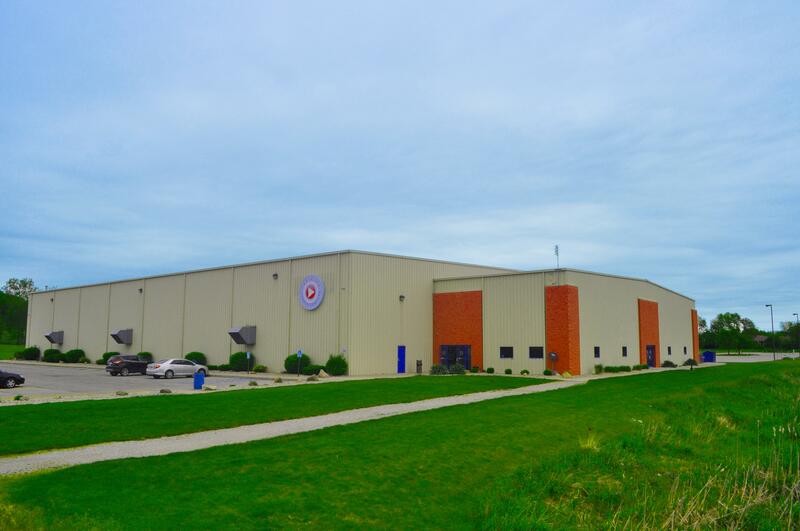 The Plex South is located on the south side of Fort Wayne, just off of Engle Road. You might have seen the unmistakable gigantic dome; that’s us. Inside, we host a variety of sports matches, tournaments, training programs, events, and more. This facility features a professional-sized soccer field. Underneath the same dome, you’ll also find a concession stand, tapped bar, and top-level (indoor) driving range. 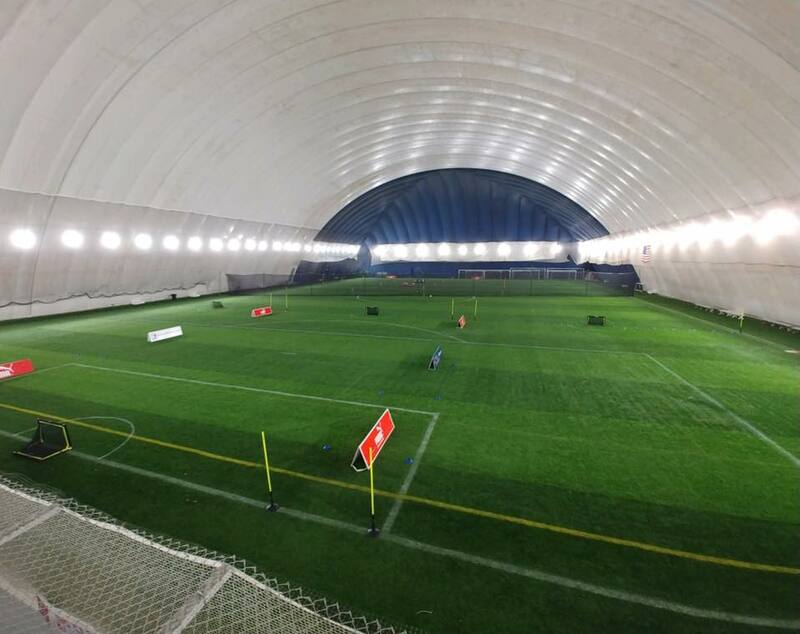 The smaller dome, affectionately referred to as the "mini-dome," now features a 50' x 40' turf field, as well as indoor batting cages.